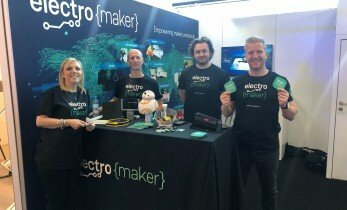 BeagleBoard, Octavo Systems, and Matlab & Simulink debuted innovations at Embedded World 2019. 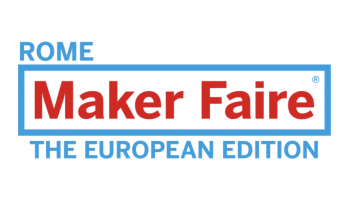 Maker Faire Rome, the European Edition hits on October 12-14, 2018. In typical Maker Faire fashion, this event will focus on the maker space. More specifically, Maker Faire Rome promises an onus on robotics, artificial intelligence (AI), and spaceflight. Packed with innovators, makers, and visionaries, Maker Faire Rome - The European Edition will take place at Fiera di Roma. Boasting seven pavillions, it's a wide-spanning event with tons of coverage. Learn more about Maker Faire Rome 2018! 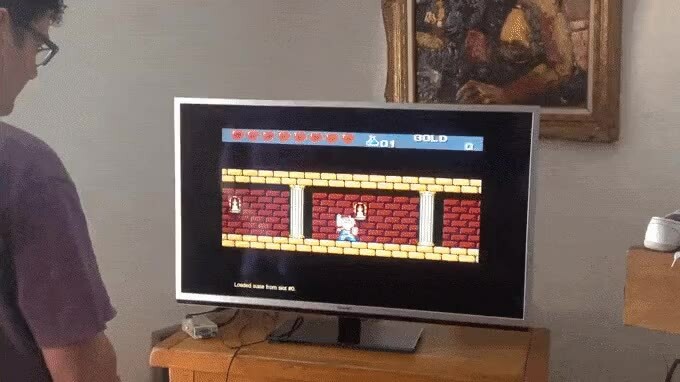 Mycroft on the Raspberry Pi is a neat artificial intelligence (AI) project. 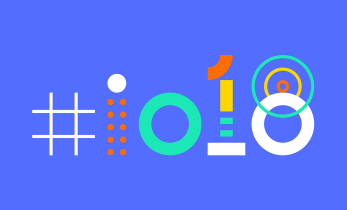 This do-it-yourself (DIY) virtual assistant provides an open-source alternative to the likes of Alexa, Google Assistant, Siri, and Cortana. You can spin up Mycroft on the Raspberry Pi, or purchase a Mycroft device such as the Mark I or Mark II that's ready to go out-of-the-box. When the Raspberry Pi 3 B+ launched, compatibility with Mycroft for the Pi, or Picroft, broke. However, with an update to Raspbian Stretch, Picroft now works on the Raspberry Pi 3 B+. Google remains as the forefront of tech development. 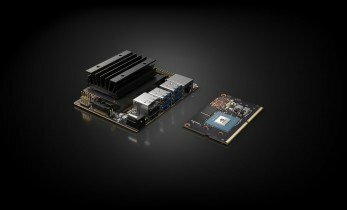 Google offers an Edge Tensor Processing Unit (TPU) board as well as Edge TPU Accelerator. 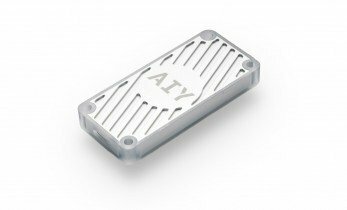 Its Edge TPU Accelerator is a USB device which works with boards such as the Raspberry Pi. 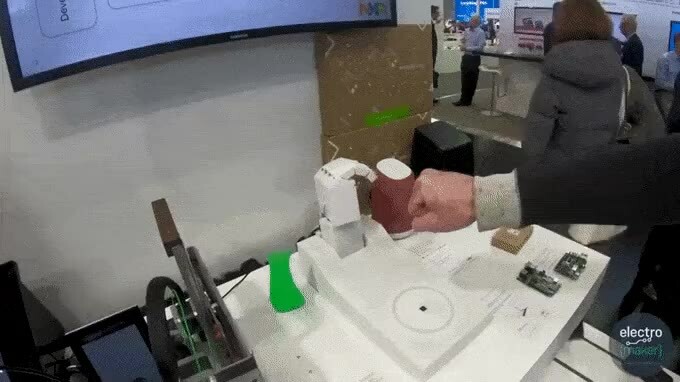 Using Google's Edge TPU Accelerator, developers can harness low-power single-board computers (SBCs) such as the Pi and Odroid XU4 for various do-it-yourself (DIY) artificial intelligence (AI) projects. These chips are optimized for Google's TensorFlow machine learning framework, and for interfacing with edge devices. Raspberry Pi boards are functional single-board computers (SBCs) capable of serving as a foundation for a smattering of projects. 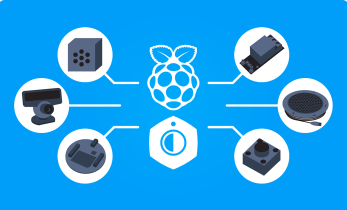 There’s a veritable treasure trove of operating system (OS) options for the Raspberry Pi. Raspbian remains a top choice, and one of the most popular Raspberry Pi Linux distros. However, there are plenty of additional Raspberry Pi desktop options. Check out the best OS for Raspberry Pi boards! 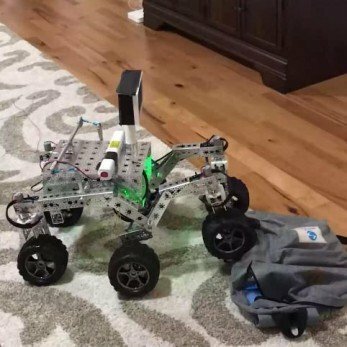 Raspberry Pi-based robotics projects have been popping up since the board was released in 2013, but few come close to this: a Nasa-backed Mars Rover. With plans set to be released by the Jet Propulsion Labs (JPL), there is a real possibility that you could build your own $2.5 billion rover … for a fraction of the cost! 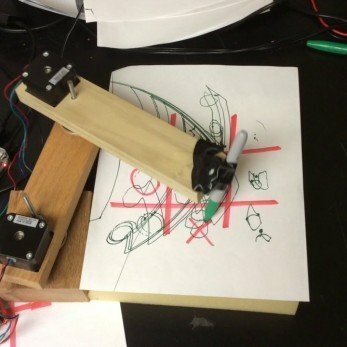 Unveiled at the Maker Faire New York in Autumn 2017, the Tic-Tac-Toe Robot is a Raspberry Pi-based project that challenges (and beats) a human player.